Probably like many small businesses we have to make decisions on where to spend our energies and get a balance between keeping the wolves from the door and planning into the future. So how do I divide up my time and ultimately what determines if this is successful. Everything needs to work so you can be found and that still means SEO strategies so you are found in search engines. The lecturing is great because interacting with students who are open to new ideas allows you to test the response to ideas. 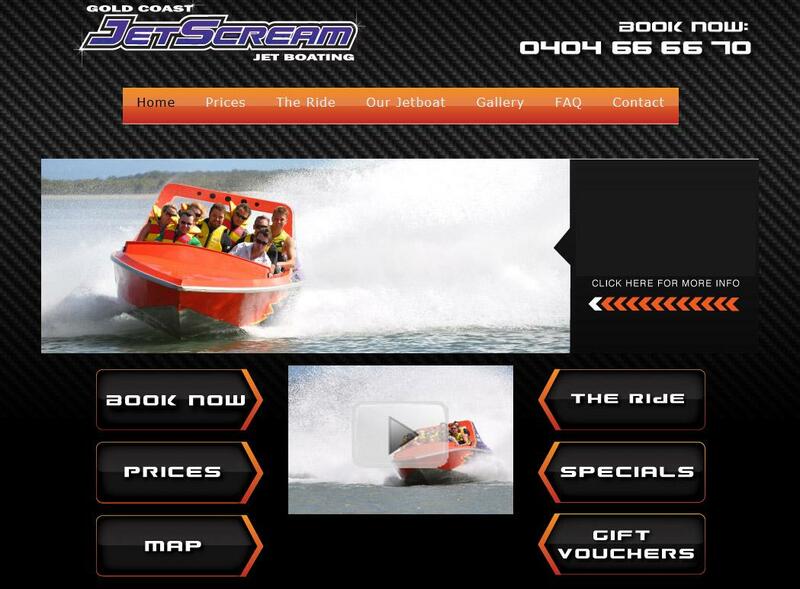 One classic example resulted in a site about Jet Boat Rides Gold Coast that has stood the test of time. The student research uncovered many quesions a potential customer needed to know prior to purchasing a ticket for a Jet Boat Ride. 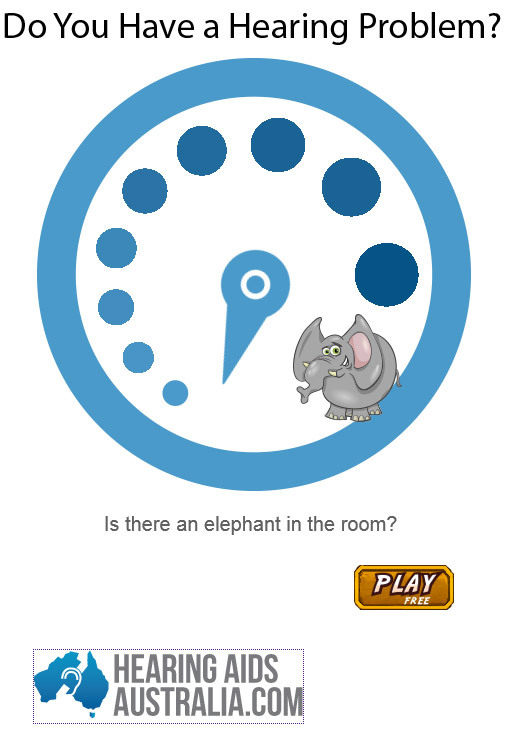 The site needed to have easy access to those answers plus a sense of adventure. Many developers use other peoples code entirely - hence by not having a fundamental understanding of how the code works they are limited in what they can produce. Specialist hosting set-ups have an SEO advantage. Slow shared hosts are a performance and security drain. Also the location of hosts has a direct effect on search results. SEO interested me very early (around 2000) when I was trying to work out how to get a site to the top of Yahoo. When Google became more prominent I started working on systems that would work well in Google and continue to this day spending time analysing Google results for various clients and my own sites. Keeping sites at the top of Google is very time consuming - yet necessary because it can add so much value to a business. Being one of the orginial developers doing SEO Gold Coast allows us to evolve our systems and techniques. The real test for a web developer (in my opinion) is whether they can combine the various elements into sites that work. 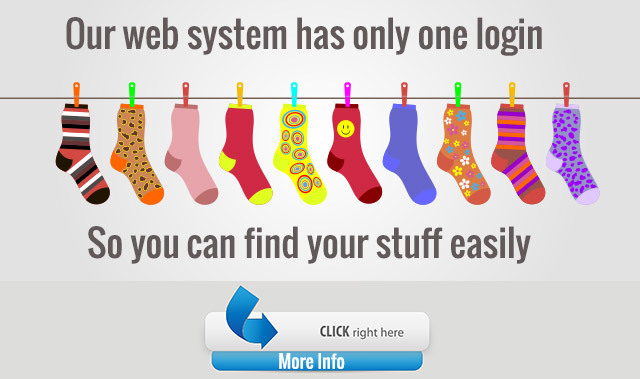 If you can do this - the logical thing for a web developer is to own some sites yourself and get some success. One site I created HearingAidsAustralia.com is a very successful site working in a niche - Hearing Aids. A discovery that no websites in Australia actually printed hearing aid prices (at the time) - yet one of the most frequently searched terms is Hearing Aid Prices led to a series of sites on hearing aids. There was an obvious gap in the market and this was further complicated by the presence of large hearing aid companies dominating the search results. The results speak for themselves and are constantly evolving with trends in SEO, and competition as it pops up. The site is very successful from both a Google positioning and from a business perspective of giving people information that is very hard to find anywhere else. Recent design changes still keep to a consistent formula - it simply contains information that people really need when researching Hearing Aids, and it is easily found on key terms in Google. I keep working on techniques and products that work in today's web environment and can not afford to get complacent as it just changes so quickly but do really enjoy it when a site does well. Our Hearing Aids Brisbane site is also doing well and results in consistent sales. Part of my strategy is to combine diverse web skills to the benefit of my clients. With SEO there is never one formula for success. However having a diverse range of skills is my secret weapon - this allows me to create sites that are difficult to duplicate and very difficult to out rank in Google. Google continually evolves and my latest research is working techniques to use Facebook as an advantage. Statistically Facebook users do not leave Facebook to view sites - people who use Facebook are often Facebook oriented. Recent research includes creating a Facebook application that actually benefits a site in Google rather than actually detracting a site. Work on an appointment booking system has started in 2016 and will evolve from previous systems built for an accommodation booking system.